The National Museum of Computing exhibited on Sunday all the equipment used in Lorenz, an ultra-secret cipher created during World War II by Hitler’s forces. The machine encoded delicate or critical information in military issues. Experts recreated in this event how German military sent secret messages and how was the final breaking of the Lorenz system. The Lorenz machine used the technology developed in Enigma, a secret cipher with a sophisticated architecture. However, it included new structures and mechanisms that made Lorenz an even more powerful machine, with more odds to be unbreakable, or at least, to make the encrypted data harder to decode. Nevertheless, at Bletchley Park in England, there was the installation of code-breaking headquarters against Nazi forces, and it was there where allies broke the code of Lorenz. 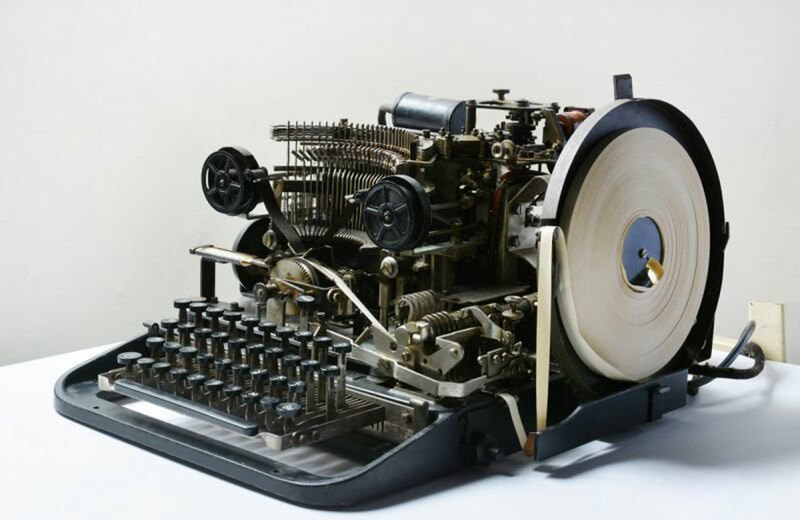 It was a cipher with rotors and special keyboards that Hitler used mostly to send coded messages to his generals and receive encrypted data from military authorities. The machine is a supercomputer with complex systems to encrypt information, using coding combinations that are almost unbreakable for those who don’t know the combination. The machine boasted 1.6 quadrillion possible coding combinations and not even the staff that worked directly with the machine knew it. Lorenz machine was under the custody of the Norwegian Armed Forces Museum in Oslo, but will be for now at the National Museum of Computing. People responsible for introducing data in ciphers, both from Nazi forces and their enemies, never knew the combination code so the information was completely secret since the machine operators could not break it either. In the exhibition in the Computing Museum, veterans explained how they did not understand their roles at that moment. Instead, they discovered with what they were working exactly only decades later. “At the time, there was a war on, you just accepted it. I didn’t know it was a new machine, I just got brought in and shown this great big machine and they said ‘You’re going to learn to work on it’ and that was it. You just got on with your job,” said Irene Dixon, a women who worked with ciphers in Bletchey Park. People working in Bletchley Park never saw Lorenz machine in real life, but instead, worked with creativity and skills to fin a way to crack the code of a machine they have never seen. Engineers built Colossus, a type of machine that decrypted data in days. That was a huge advance, considering that most machines so far took weeks to crack codes, and the amount of time invested in it made the whole point of decipher messages completely useless. It was with the Colossus’ system that the unbreakable code of Lorenz was cracked. They created 10 Colossus machines, but they are believed to have been destroyed, considering the level of secrecy around its technology. However, Tony Sale and a bunch of scientists dedicated their lives to rebuild the Colossus machine.